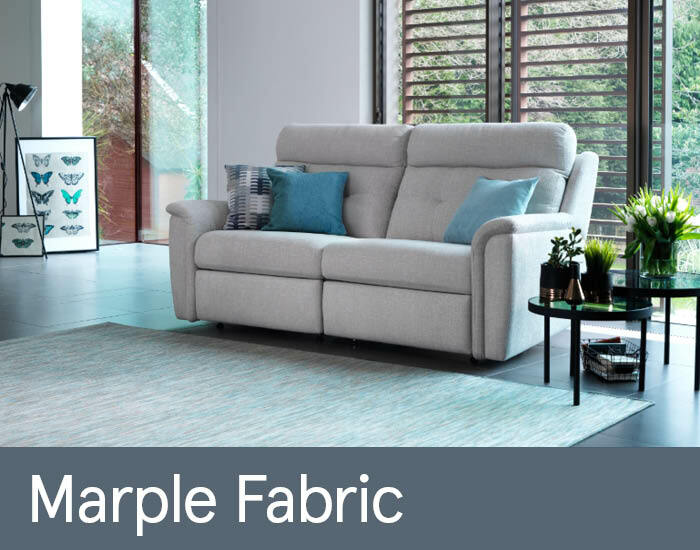 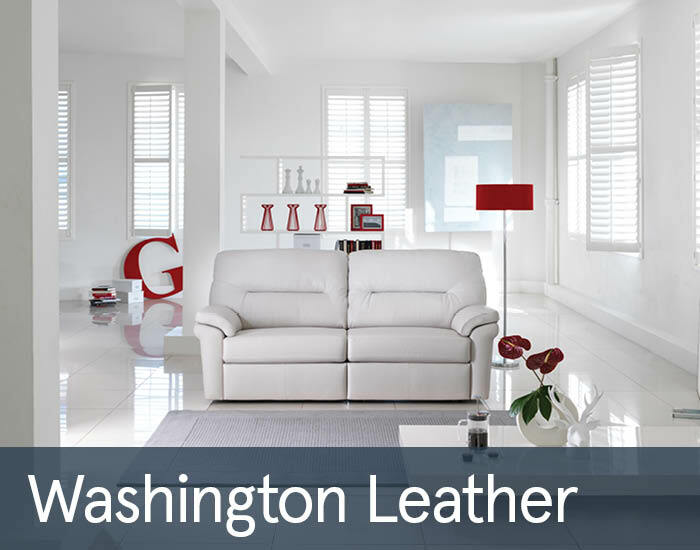 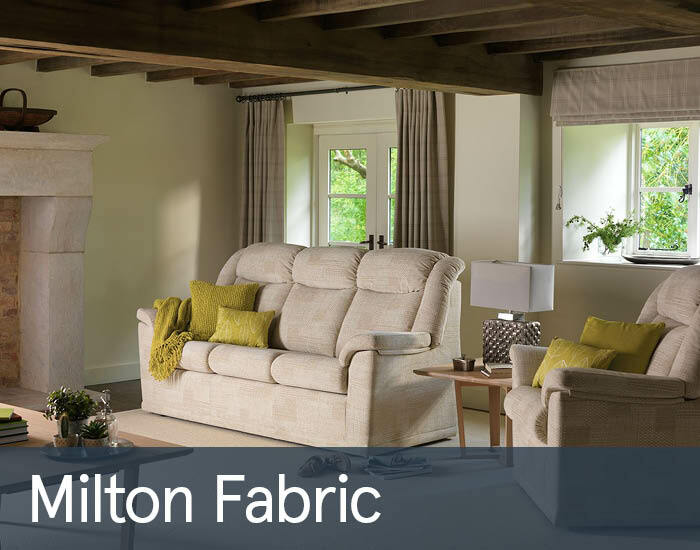 G plan was founded in 1898 and is one of the UK’s largest and leading brands of upholstered furniture with an excellent reputation for unrivalled quality and comfort. 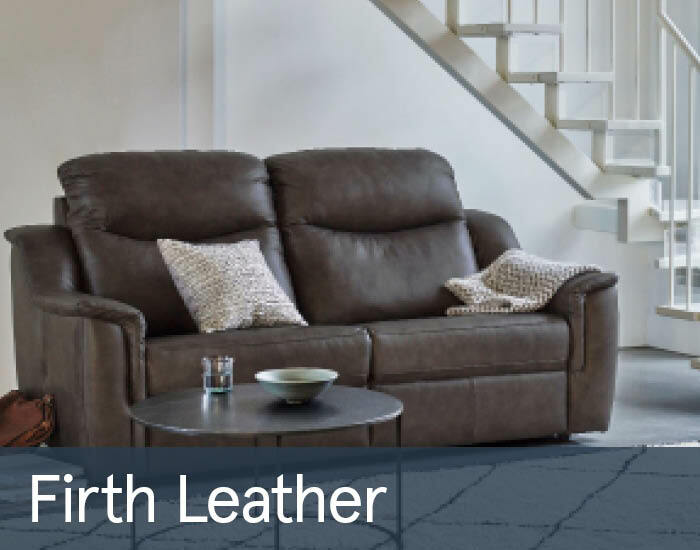 They combine traditional craftsmanship with the latest manufacturing techniques. 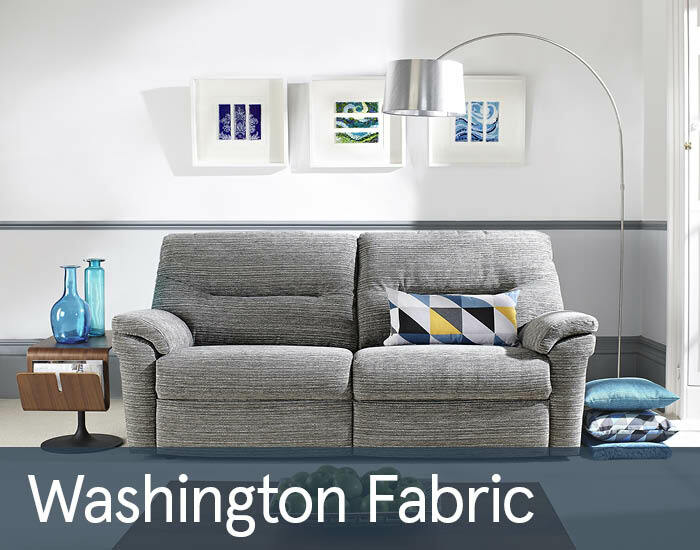 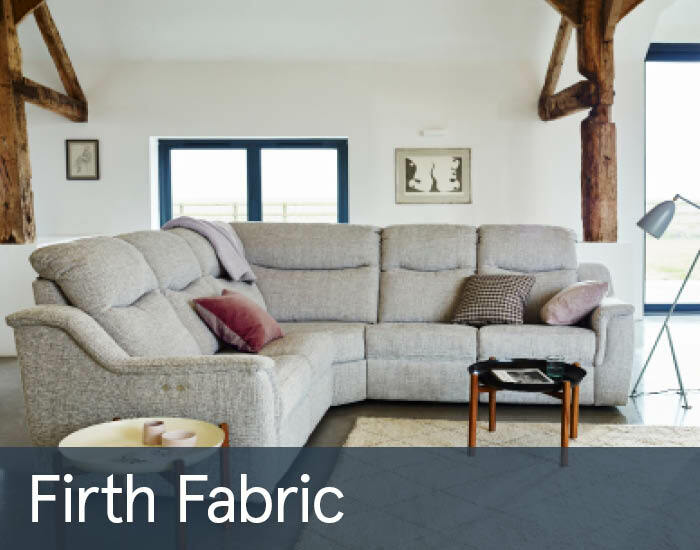 G-plan sofas and chairs are crafted by skilled upholsterers using the very best raw materials. 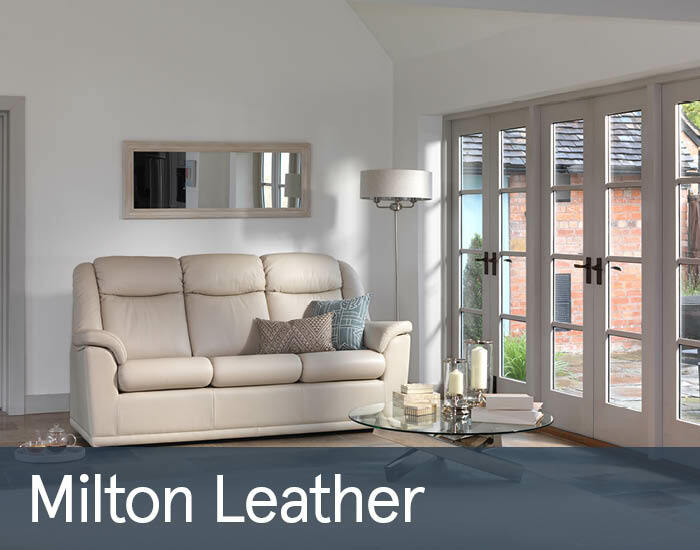 The sofas are finished using your choice of a wide range of luxurious fabrics and premium leathers from around the world. 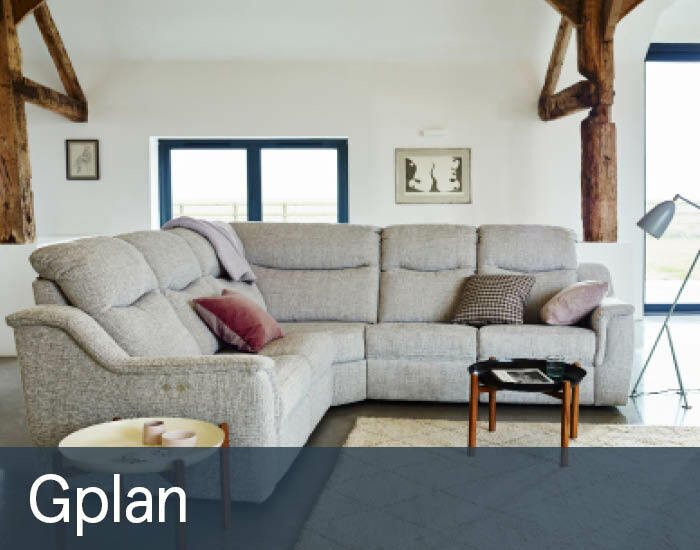 G-Plan put a great emphasis on comfort, as well as style, with many of their sofas having classic high backs with integral lumbar support. 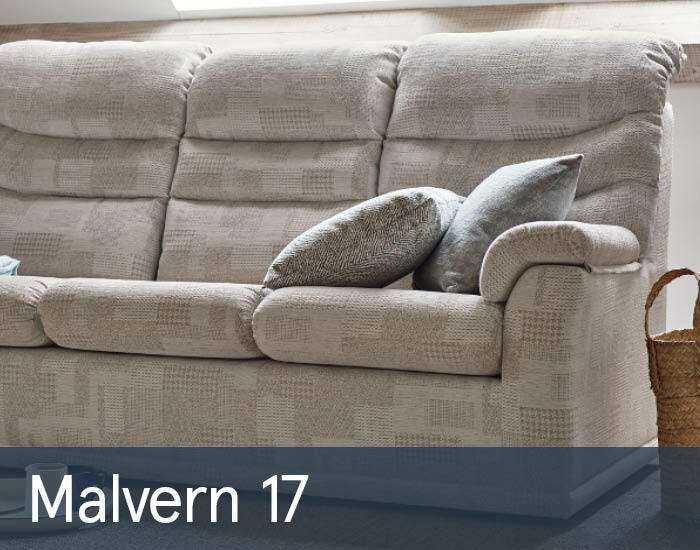 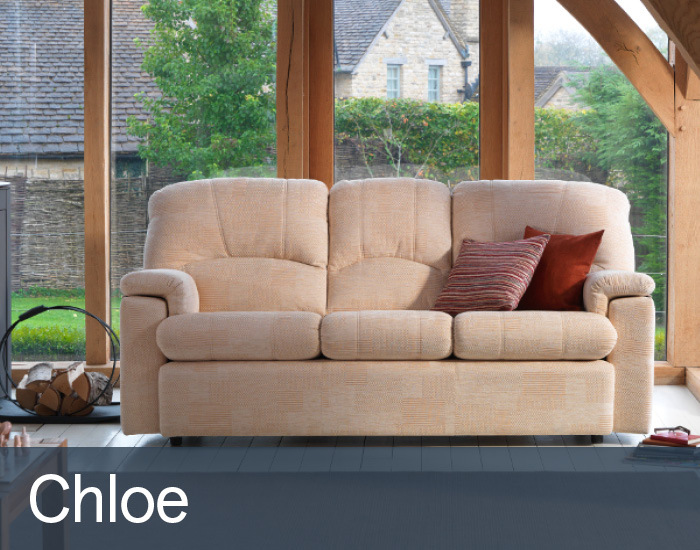 Selected ranges are available with reclining seats and power control to give you the ultimate in comfort.